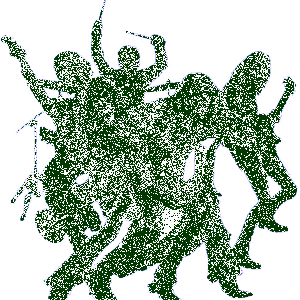 Jimmy Chamberlin Complex Biography, Discography, Music News on 100 XR - The Net's #1 Rock Station!!! 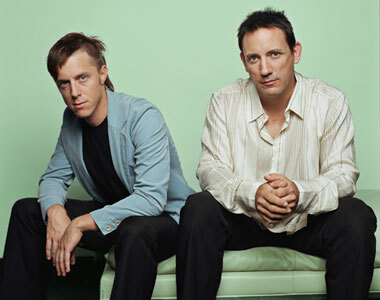 Jimmy Chamberlin was born on June 10, 1964 in Joliet, Illinois USA; he began playing drums at the age of 8 and after high-school he started his professional career as a sideman in various local Rock and Jazz bands. In 1988 Chamberlin met alt-rocker Billy Corgan who asked him to join his group, The Smashing Pumpkins. After the release of three multi-platinum albums, on July 12, 1996, both Chamberlin and the Pumpkins' touring keyboardist, Jonathan Melvoin overdosed on heroin in New York, Melvoin died and the drummer was fired from the band. Chamberlin returned to the group in 2000 but shortly afterwards the Pumpkins broke up. Two years later Corgan put together his new project known as Zwan, the frontman opted to enlist on drums his longtime friend, Jimmy Chamberlin; the new band recorded one album, then split up. 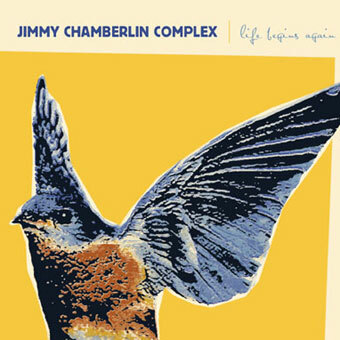 During the summer of 2004 Chamberlin, started recording his first album as Jimmy Chamberlin Complex in collaboration with multi-instrumentalist & songwriter Billy Mohler; the record, titled "Life Begins Again", was issued on Sanctuary in January 2005, it featured several guest performers, including Billy Corgan and Rob Dickinson who sang the first single and title-track.